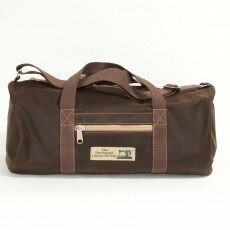 We have been making this style of bag at the Dartmouth Canvas Factory for 26 years. 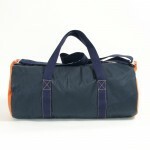 Now we can offer this with the additional protection of a waxed cotton fabric. 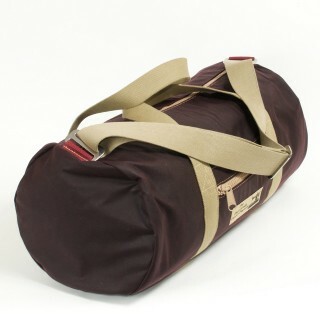 These bags are made of our tough, 14oz rot and waterproof 100% cotton canvas as an inner thickness with an outer layer of waxed cotton fabric creating our most waterproof bag we have ever made. 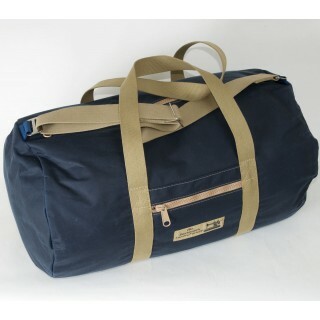 This waxed cotton is a high quality fabric made in the UK and is the same fabric as used in many brands of waxed cotton coats and jackets. 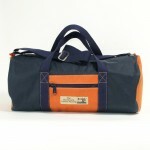 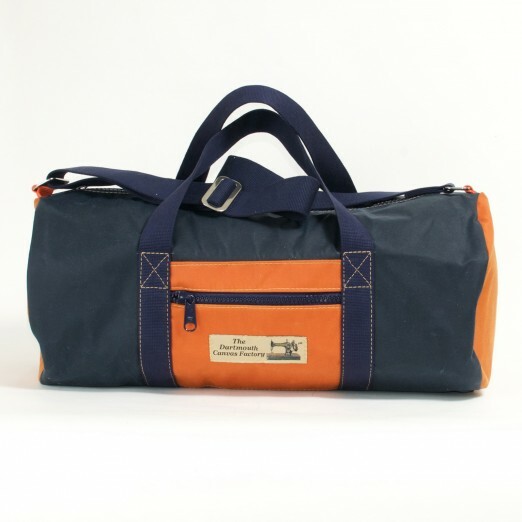 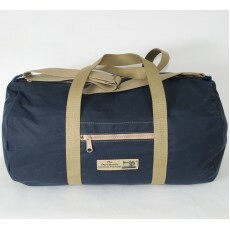 The waxed cotton holdall is available in a small or a medium size in a navy blue and orange waxed cotton outer with a matching navy blue and orange interior in a 14 oz cotton canvas. 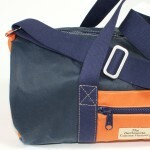 Complete with cotton webbing straps in matching Navy Blue and a navy blue zip. 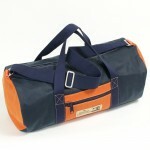 The zip is a chunky, heavy duty marine grade quality item. 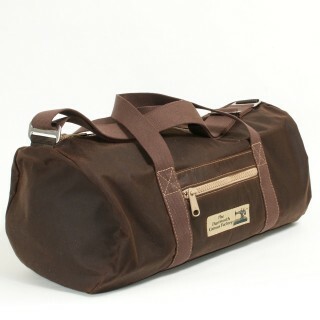 The shoulder strap is heavy duty cotton webbing and fully adjustable with marine grade polished stainless steel fixing buckles. 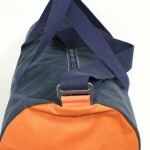 All internal seams have binding to them and are twice stitched for strength. 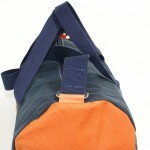 The handles are close stitched right around the body to ensure they can cope with the load. 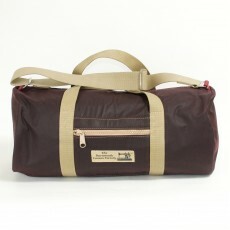 Even the zipped outer pocket is protected with an additional layer of waxed cotton canvas. 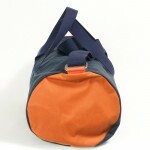 Washing Instructions Dirt on the bag can be sponged off gently with warm water. 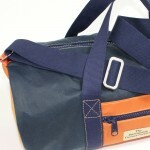 The waxed cotton can be rewaxed, if required, by hand using a wax dressing.